COLUMBUS — Meigs County will be represented on the County Commissioners Association of Ohio Board of Directors for the first time as Commissioner Randy Smith was elected to serve on the board. The County Commissioners Association of Ohio (CCAO) announced this week that Smith has been selected to serve on the 2019 CCAO board of directors. He will be working with CCAO leadership as it works to strengthen the state-county partnership. Smith was elected as County Commissioner first in 2013 and started his second term in 2017. There are 35 members on the board of directors out of Ohio 280 commissioners and county council members. Smith’s election to the board of directors brings the first Meigs County Commissioner to hold that position. Smith, a lifelong resident of Meigs County who resides in Racine with his wife Beverly and their four children, is also the pastor of the Trinity Congregational Church of Pomeroy and Mt. Union Baptist Church in Columbia Township. He also service on the CCAO’s Small County Affairs Committee and the Justice and Public Safety Committee. 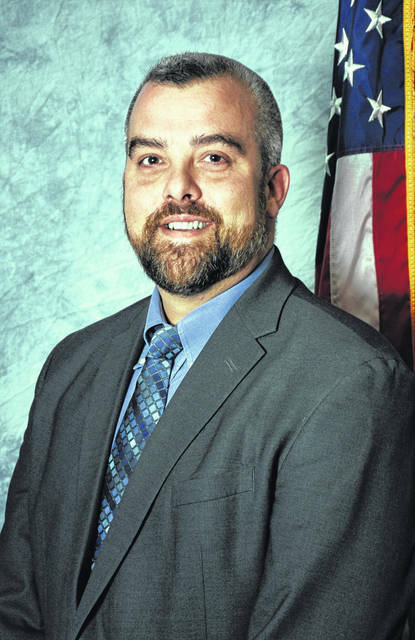 As the CCAO “works to bring the most innovative ideas and efficiencies to local government,” Commissioner Smith said he is looking forward to representing Meigs County at this level and working to foster cooperation at all levels of government. Information provided by the CCAO and Commissioner Smith.